Enjoy precise position and free tracking service with our GPS tracker for vehicle with no monthly fee. 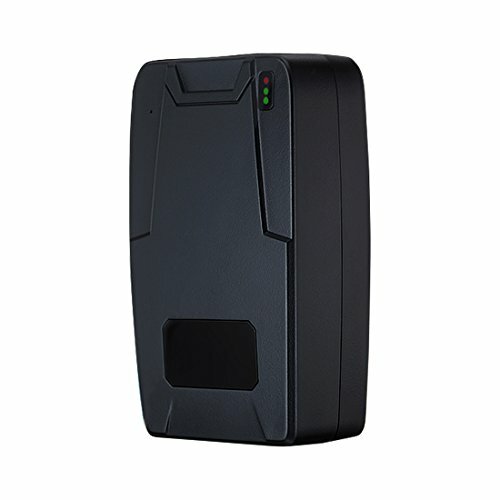 Multifunction: movement, parked, speeding, device on/off, low battery, real time locating, route replay, alert when engine's on or the tracker got moved, geofence, in and out of zones. Meet your various need: Car Rent and motorcade management. What you get: 1 x Car GPS Tracker, 1 x USB Charging cable, 1 x User Guide; Please be informed that to get GPS Tracker work, you need to get a GSM SIM card (SIM card NOT included in the package). If you have any questions about this product by VIFLYKOO, contact us by completing and submitting the form below. If you are looking for a specif part number, please include it with your message.